The East Iceland Police Department is still looking for suspicious individuals, who appear to have been in Neskaupstaður and Eskifjörður yesterday. 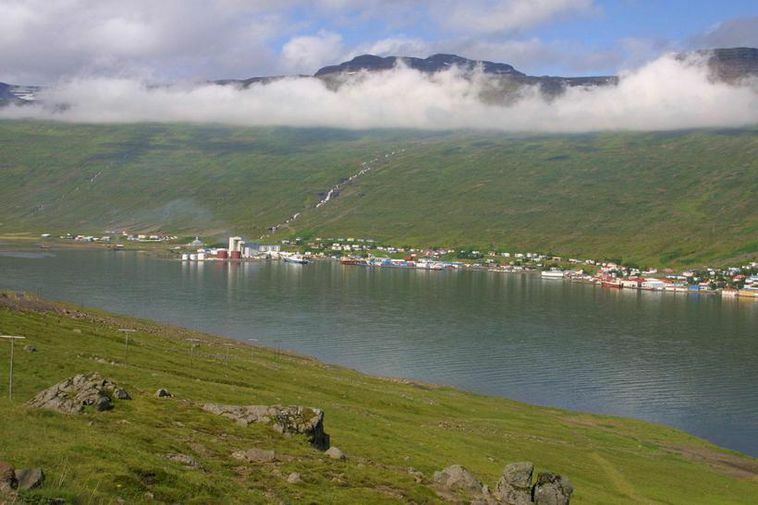 They are known to have stolen money from one house in Eskifjörður. One of the men is described as being in his 30s, with a dark and neatly trimmed beard. He is about 180-cm tall, with a brown backpack and wearing a light jacket of a dark color. He spoke English, but is not believed to be from an English-speaking country. Another man, who knocked on a door in the area, is in his 30s, of average height, wearing a blue rain jacket and carrying a bluish-colored backpack. The men are still believed to be in East Iceland. The police ask that people report any suspicious activity right away by calling 112. The police alert residents that this summer, houses all over the country have been broken into and valuables stolen. The thieves have entered unlocked houses during the day, while the owners are away at work. “These individuals appear to seek out houses where no one is home, knock on the door, and enter if no one answers and the houses are unlocked. They are also ready with some explanation if someone is home, such as asking for a place to stay, or they even mention the names of foreigners, asking whether they live here,” a post from the police reads. Chief Superintendent Jónas Vilhelmsson, the East Iceland Police, tells mbl.is that burglars, who had broken into a house in Fáskrúðsfjörður, were apprehended by police in Breiðdalsvík, East Iceland, at the end of June. Those two were suspected of several break-ins in various places in the country. Jónas states there are reports of similar cases in other parts of the country. “You need to lock [your house] and close all windows before leaving your home,” Jónas warns. He adds that he has noted certain fear among people, which he says is unwarranted. “We haven’t heard of any violence,” he states.